 The UK currently accounts for 19% of new cars registered in the EU (that’s approximately 2.7 million cars) and, despite the strong UK market, growing political and economic uncertainty has meant that car dealerships are having to innovate to grab the attention of savvy digital consumers who have a wealth of tools at their disposal to shop around for the best deals. With this in mind, and with our upcoming presence at the Dealership of the Future Conference, we wanted to focus in on how AR (augmented reality) is starting to shape automotive retail by exploring 3 key areas that could provide car dealerships with that all-important competitive edge. Across many different industries and sectors, AR has been used as a tool to better educate customers, particularly regarding technical information. The ability to overlay technical data onto real world objects (i.e. cars) to provide customers with contextual information that they can interact with, is much more compelling as an augmented reality experience than it is through more traditional channels such as online or video. 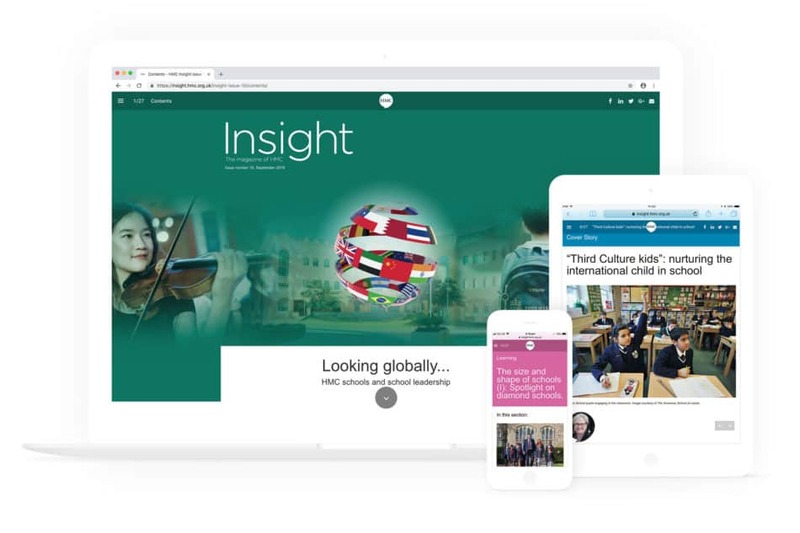 Delphi, a leading global supplier of automotive parts, needed an interactive tool to help communicate their commitment to technology and innovation, as well as educate their customers about the finer details of their products. Working together we created an ‘x-ray car’ AR experience at the Automechanika show in Frankfurt. Visitors were able to scan a Honda Civic car on the exhibition stand and see and interact with the entire core Delphi product range fitted within the car. Customer engagement at the event increased compared to previous shows and the AR experience is currently being used by Delphi’s sales team across Europe. The possibilities of using AR to increase brand engagement and educate potential consumers is not limited to events. Making the technical as accessible as possible is often a key part of the automotive sales process. 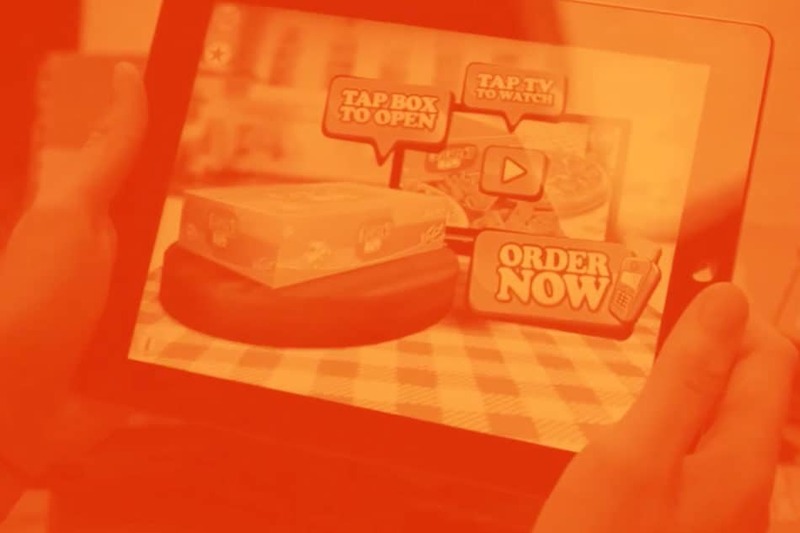 Augmented reality provides a unique way for customers to see and experience technical features in a way that they will easily understand and quickly engage with. AR product visualisation is considered the ‘try before you buy’ for the digital age and, in the case of the automotive retail industry, 3D product visualisation with AR provides car dealerships with a unique way to showcase their car models. It enables customers to explore different specifications and configure different models, and then place and interact with their personally specced up new car at home on their drive or even in the context of the car showroom. Using Apple’s ARKit, the Engine Creative R&D team created a car configurator app to enable users to place photorealistic 3D models of their favourite Audi in any real world environment. This means that any model in any configuration can be placed directly in front of customers. As well as choosing their preferred colour combination, users can configure and interact with the vehicle in a number of ways including opening the doors to view inside and interacting with the light displays – all features are designed to create a rich and immersive AR experience. Another recent example of product visualisation comes from Jaguar Land Rover, who released a new augmented reality advertisement in June. Users were able to use their smartphone camera to get themselves behind the wheel of the Range Rover Velar SUV. Rather than having to visit a showroom or get on the road, this product visualisation gave the user the experience of test driving the car from the comfort of their own home with a smartphone camera in hand. Jaguar’s commitment to augmented reality is well documented with a number of AR projects under their belt and ongoing investment in developing AR experiences such as the Land Rover iGuide app which enables Discovery owners to explore their vehicle and understand key features using AR. We’ll be exhibiting at the Dealership of the Future Conference on Wednesday 29th November. If you’re attending you will have the opportunity to explore a range of augmented reality experiences first hand and talk to our AR experts about the potential benefits for your business. AR is not only improving the consumer’s product experience but changing the way the automotive retail industry sells cars. With customers beginning their purchase journey online and with all the relevant information at their disposal, automotive retail has had to shift from a product-driven to a customer-centric sales approach to adapt to shifting customer behaviour and expectations. 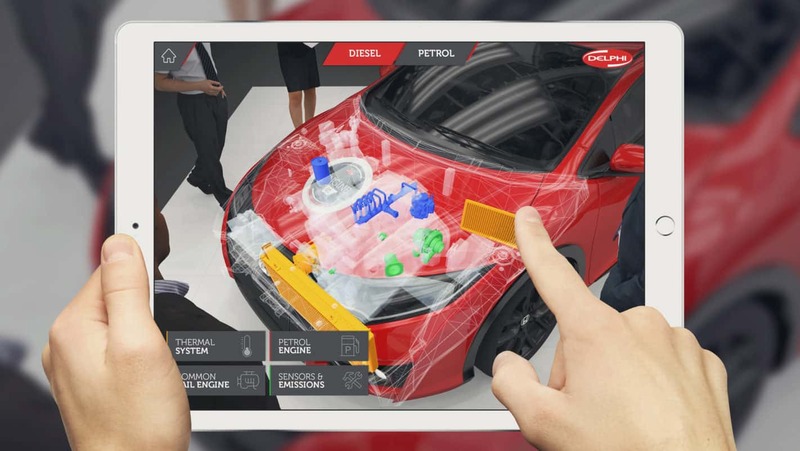 This has paved the way for using augmented reality to digitise showrooms whilst also bypassing the problem of limited physical inventory as AR enables car dealers to present buyers with a complete range of models and specifications. AR has enabled car dealers to use their (often minimal) space to maximum effect. 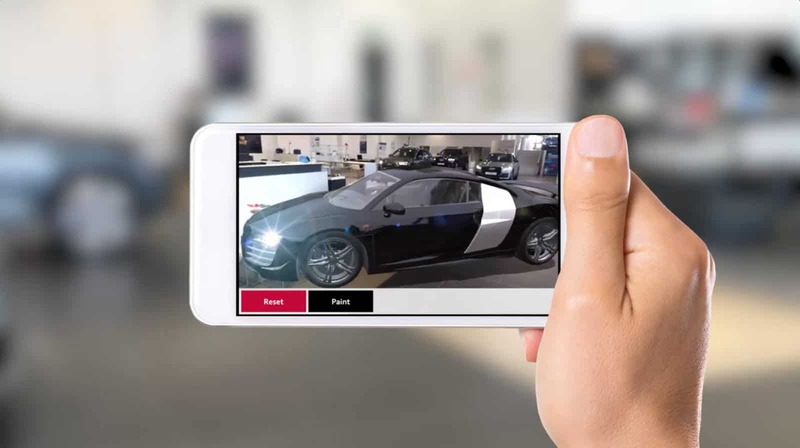 Audi was one of the first to improve the physical showroom experience by applying AR to Audi City, the world’s first fully digital car showroom. The digitised showrooms provide a fully interactive retail and branding experience, driving customer engagement. On mobile devices, customers can choose and customise their own car model. For car dealers looking for solutions here and now, then a visit to the Dealership of the Future Conference on Wednesday 29th November is a good starting point to understand exactly how AR could fit into your sales and marketing strategy. As well as hearing from a range of industry experts, you will be able to get hands-on with augmented reality automotive demos and experience for yourself the potential that AR has to transform the auto retail environment. 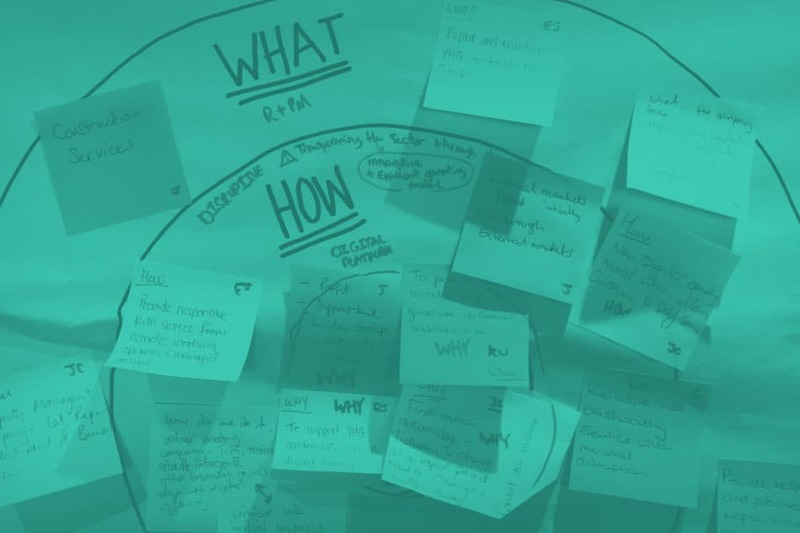 Alternatively, get in touch with our team of AR experts now and set up a one-to-one augmented reality workshop with an award-winning AR agency.